Ladies and gentlemen, this is what I call a digg. As for the moment I'm writing this, only 125 people before you have heard this track. Ed is an underground producer from Oxford, desperately needing a big break he surely deserves. 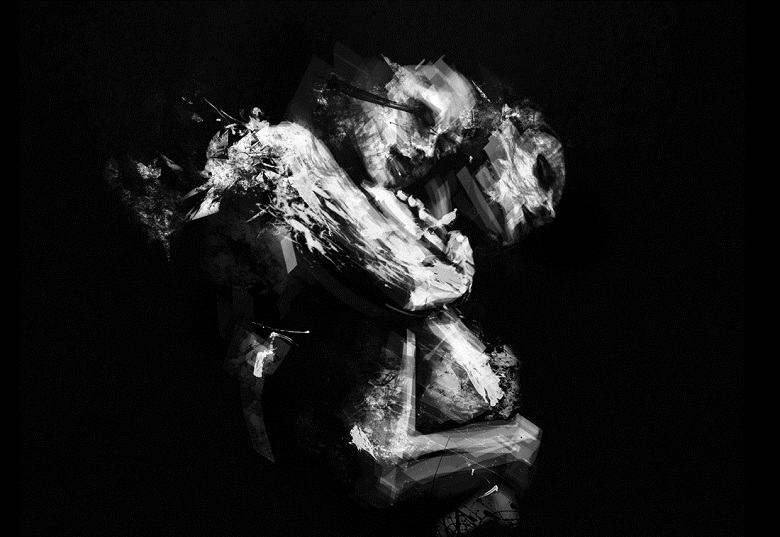 He himself describes "The thinking man" as liquid dnb with a chilled edge. There's really not much I could add to that except that the track, despite hovering in the dnb areas, is a perfect chillout bombshell, with interesting guitar riffs and subdued trumpet completing the charm.. Check out yourself this truly underground tune.